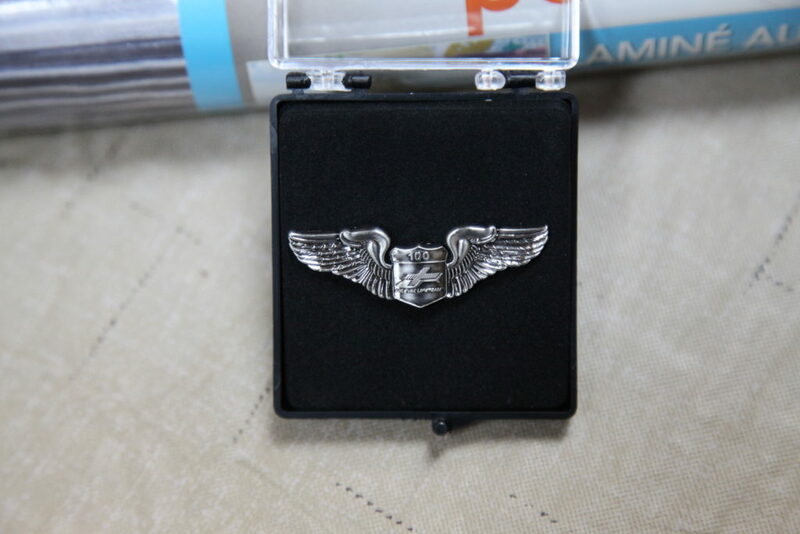 Local flight paramedic Chad Wheet has been flying with Air Evac for the past three years and he recently received a ceremonial pin of “wings” for completing more than 100 emergency medical/transport flight runs with Air Evac. Wheet started working at the Adair County Ambulance Sercive in 2007 as an EMT. 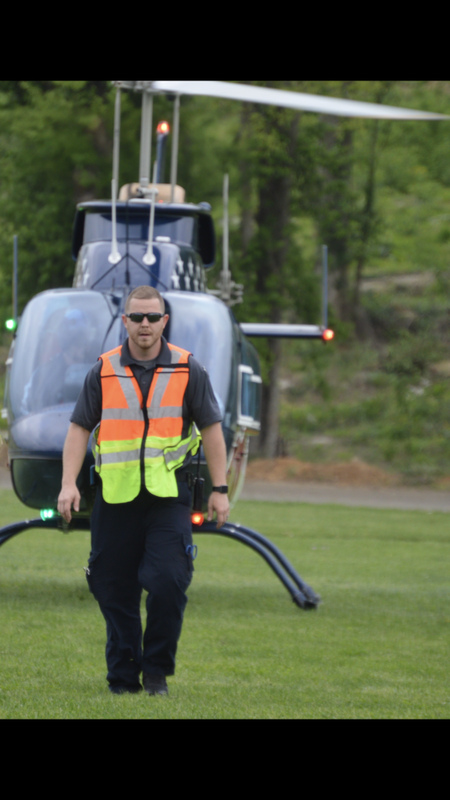 In 2011, Wheet attained his paramedic license and started flying in 2015 for Air Evac. He received his flight paramedic certification in 2016. As a flight paramedic, Wheet works alongside a flight nurse to provide pre-flight treatment as well as in-flight treatment. Wheet works at Air Evac flight bases in Campbellsville, Danville, Bowling Green, and on occasion he works in Harlan. Once Air Evac arrives on scene they treat the patient as needed before the flight and sometimes during the flight. “We do all immediate necessary treatments on the ground and anything additional can be done in the helicopter but you don’t have a lot of room in there,” says Wheet. With more than 100 flights under his belt, Wheet has treated a lot of people in the moments after a life changing accident or injury, but he hasn’t lost any of his patients during a flight so far. Wheet says he plans to continue as a flight paramedic until he is eligible for retirement.